Where does your county rate? The RTE have come up with their ratings of the counties for the coming year. The top 4 are probably to be expected but do you think Tipperary or Clare will be able to relate their success of last year? 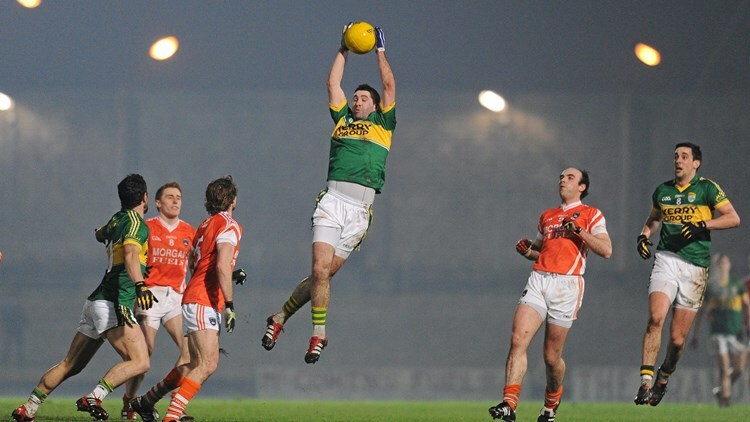 We keep an eye on all ratings and previews to make sure All Star Gaelic Football lines up with expectations. We wouldn’t agree with all of the rankings be but it’s always interesting to see what others think. Have a look at the link below and let us know where your county should talk. Should we include the new mark? There has been a lot made of the new mark in the GAA. The last time it was tested it wasn’t exactly a success, but the powers that be have decided that now is the time to reintroduce it. Is this something that we need to include in All Star Gaelic Football? Should it be an option or compulsory? What’s your thoughts on it? Here’s a little piece from Jarlath Burns for his opinion on its benefits. Jarlath Burns on the mark.